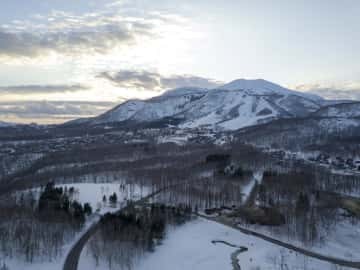 Development updates and exciting happenings in and around the Niseko area. 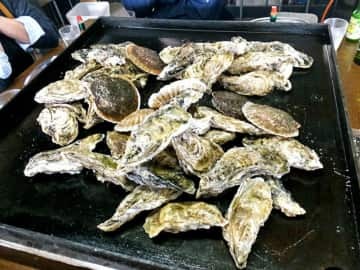 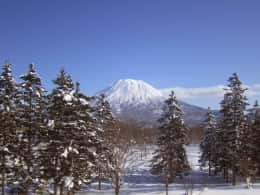 Niseko Market Update, What's New? 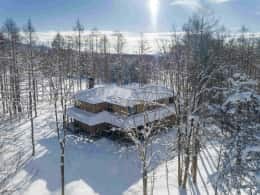 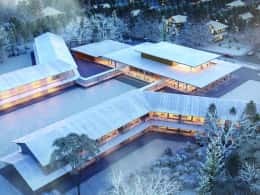 Paul Yutaka Morris, Real Estate Sales Consultant at Hokkaido Tracks Resort Properties, gives his views on the property market in Niseko, with additional contributions from Bill Barnett, Managing Director of C9 Hotelwork. 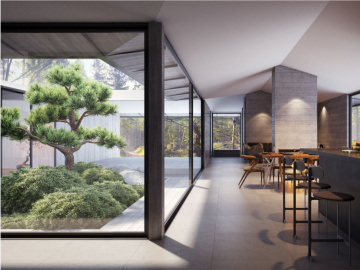 In this edition, we chat to Greg Hough, CEO of Explore Niseko, the pioneering experiential travel company who are providing the activities concierge services to buyers of The Ginto Residences.